In this BUsiness Rockstars Minute with Ken Rutkowski, he talks about a cornerstone for any new business owner or entrepreneur: generating ideas. Even existing business owners need good ideas to refresh and regenerate their businesses. But it is easy when under the crushing time pressure and workload of starting and running a business to have the time and energy to get new udeas and even when you take half a day off to work on the problem it doesn’t seem to help. What to do? 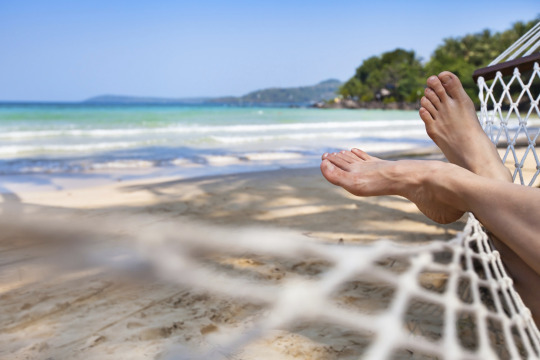 How about taking a vacation to give your subconscious a chance to catch up?